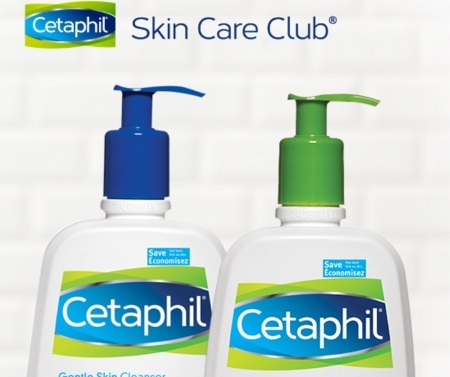 Cetaphil Skin Care Club is having a giveaway! Tell them about your skin care regime and you will be entered to win 1 of 5 prize packs of a Cleanser + Moisturizer pair of your choice, plus a $50 Amazon gift card! Winners will be selected by June 1, 2017.